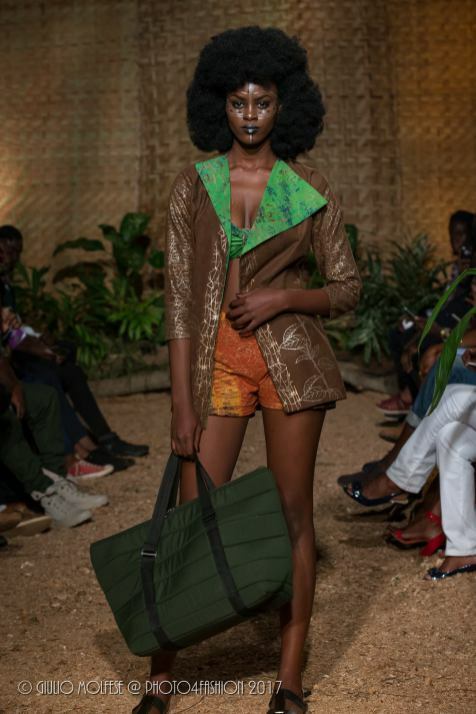 The 4th edition of Kampala Fashion Week took place and came to an end on 28th September which saw the season finale of the edition. 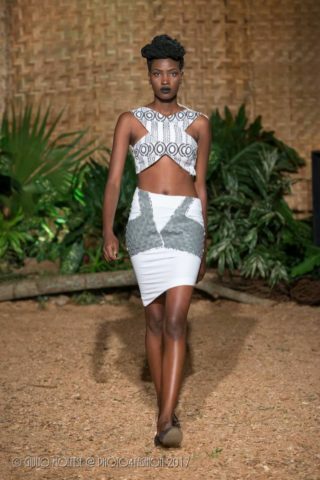 The designers came prepared to showcase their best pieces and collections. 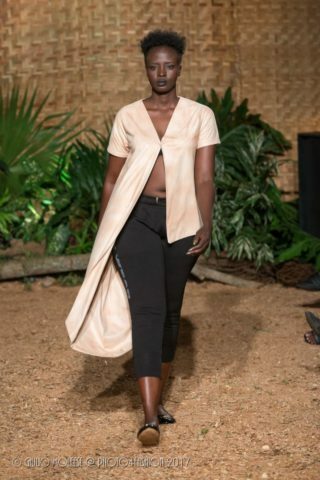 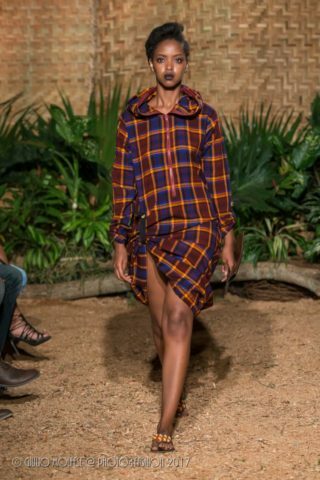 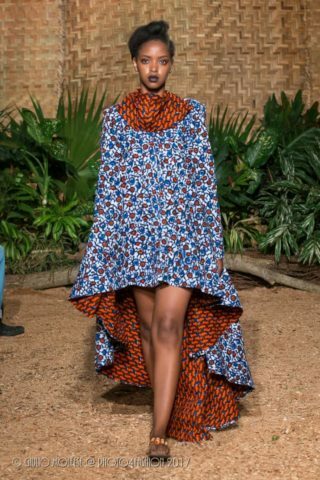 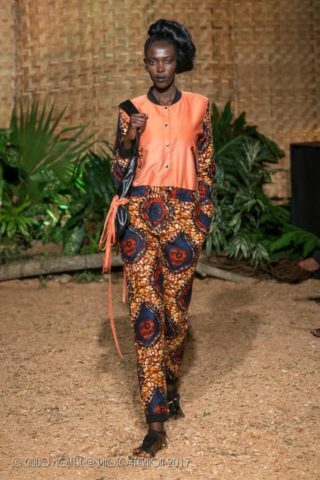 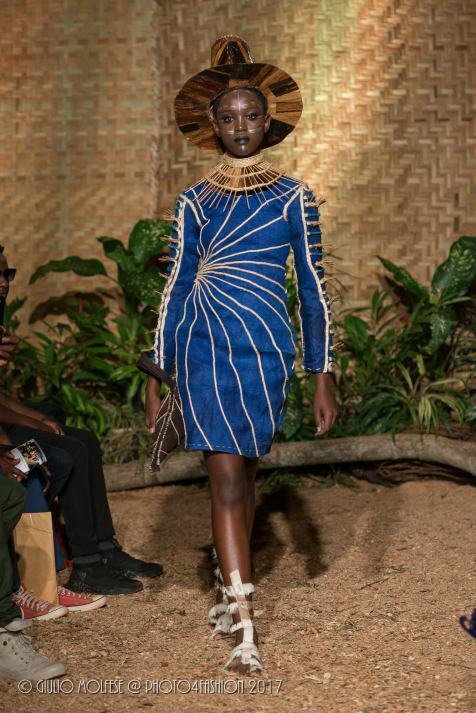 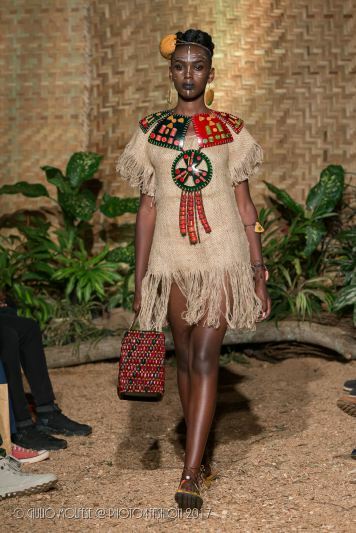 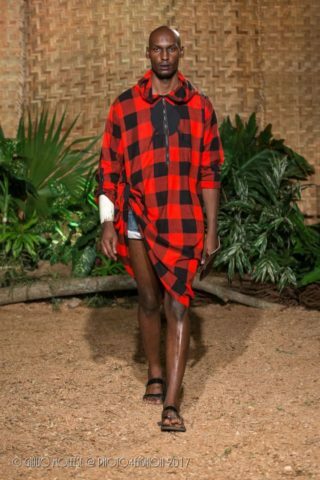 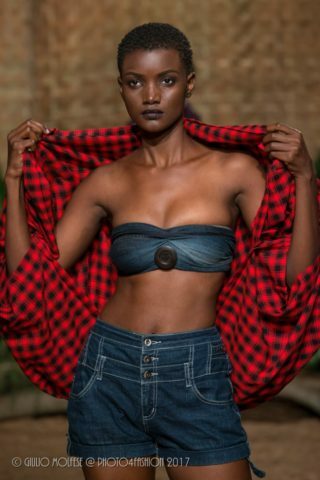 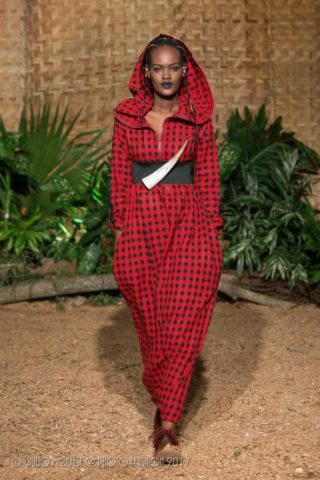 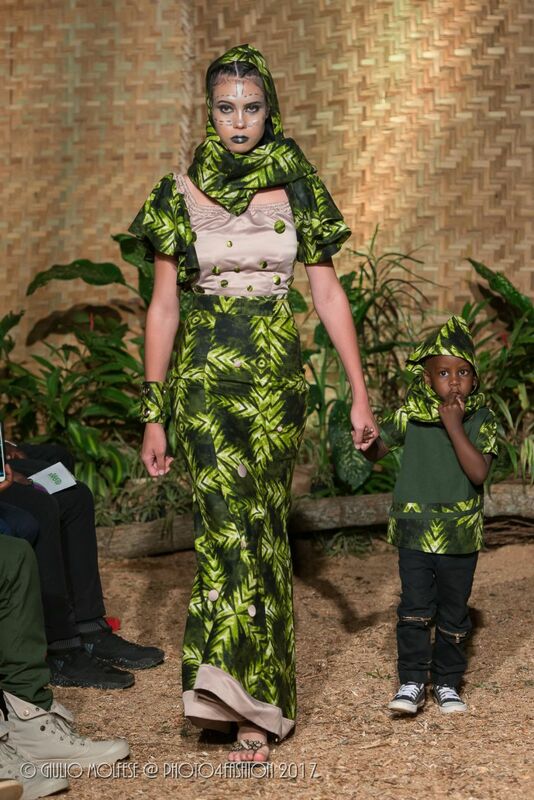 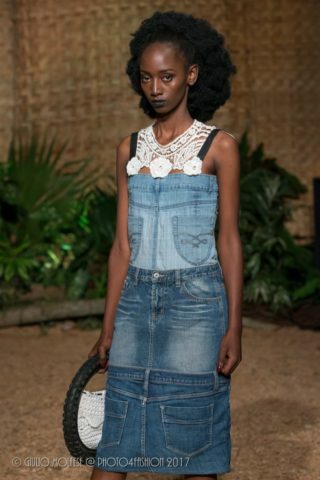 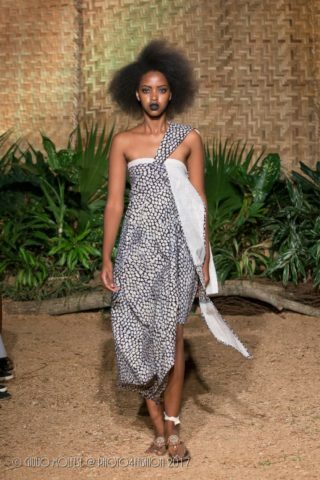 The categories ranged from clothing, jewelry to accessories as well as beauty products and embroidery; among the designers who showcased included Kenyan designer Katungulu Mwendwa. 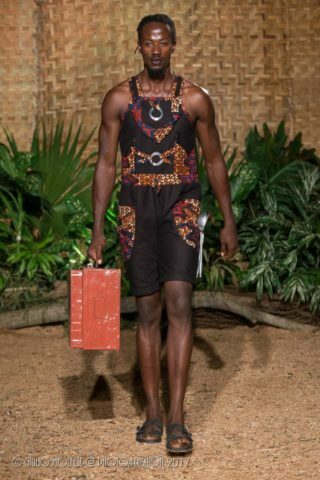 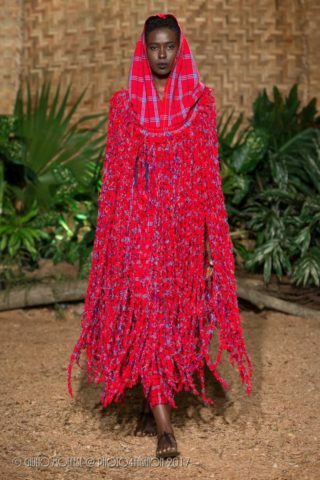 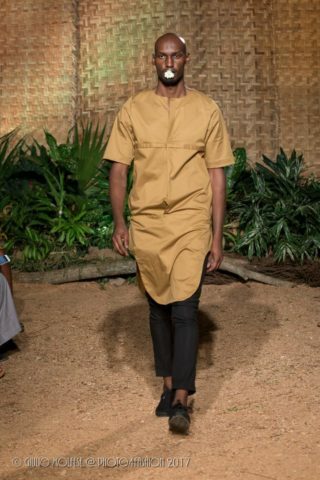 I must say most of the pieces were well-crafted, high-end quality garments with an ethnic inspiration. 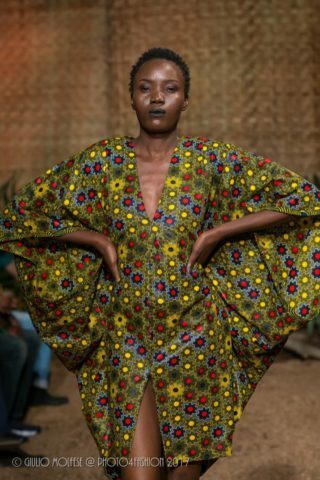 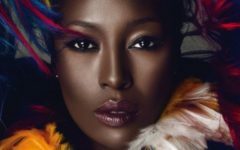 The SEED Show organised by Ugandan Fashion Designer mentoring young designers, closed the show with its young designer showcasing. 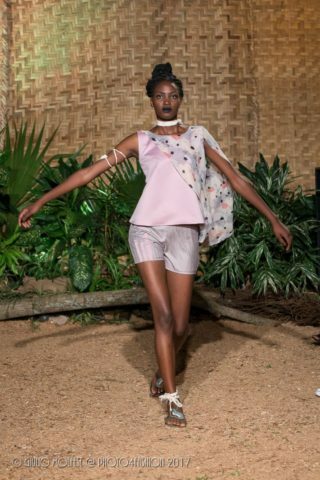 This was the fourth edition of the Skilled Expressive Entrepreneurial Designers (SEED) Show. 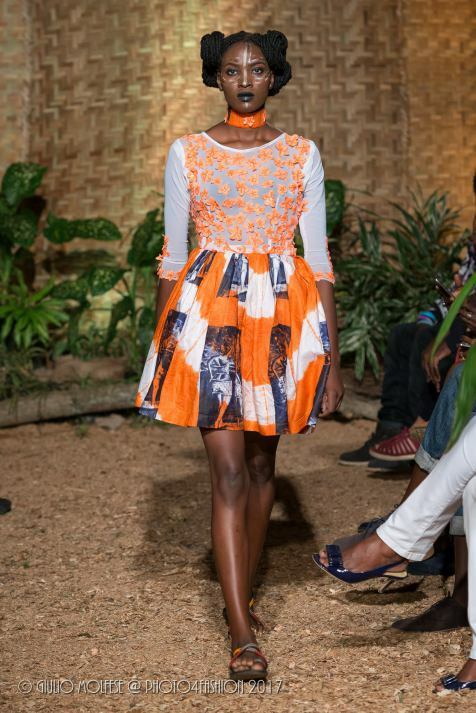 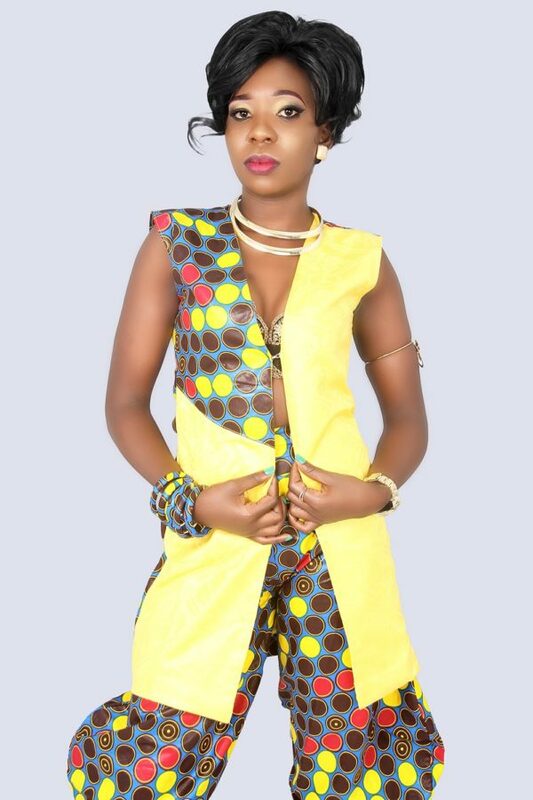 SEED Show is made possible by KAS WEAR in Partnership with U.S. Embassy Kampala & Kampala Fashion Week. 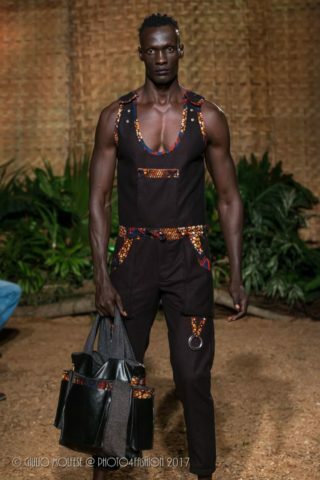 Ras Kasozi the CEO of Kas Wear also showcased. 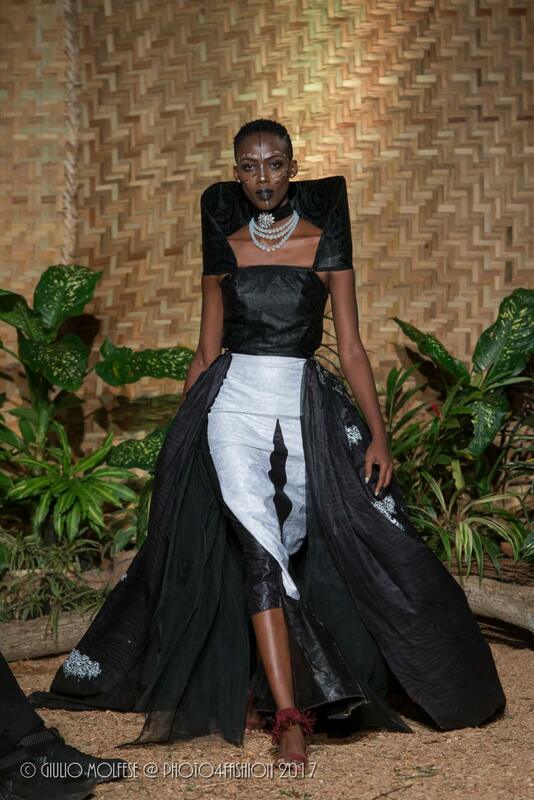 10 Young ambitious, talented and upcoming talented fashion designers got to showcase their best designs for the Kampala Fashion Week after weeks of workshops. 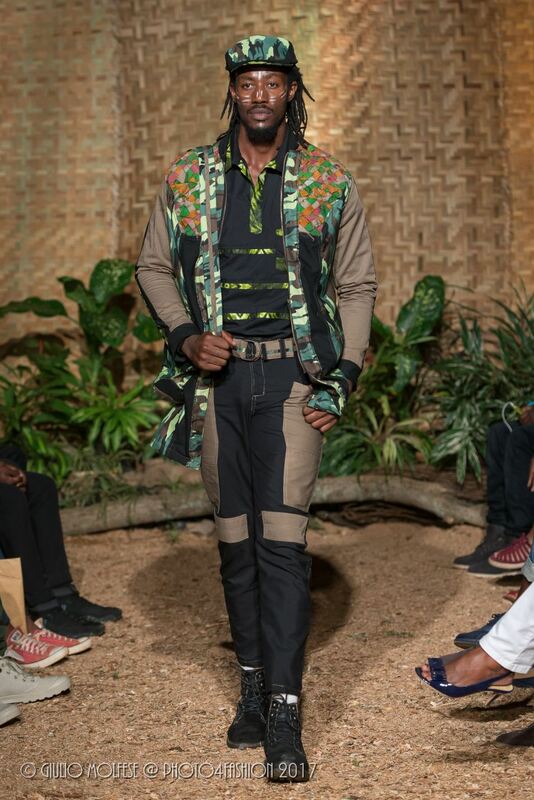 The young vibrant and talented designers got a chance to be mentored by Ras Kasozi himself. 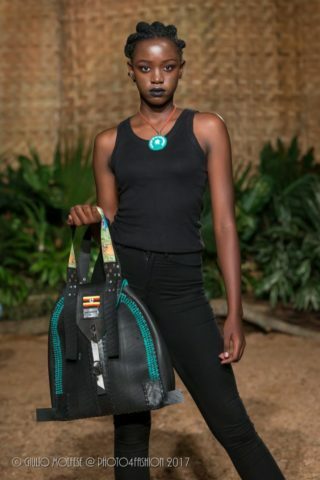 The month long mentorship programme guides them through the business of fashion to help in their quest as fashion entrepreneurs in Uganda. 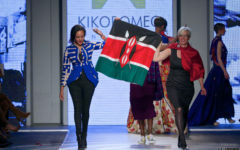 They got the chance to share the platform with the established Fashion Designers. 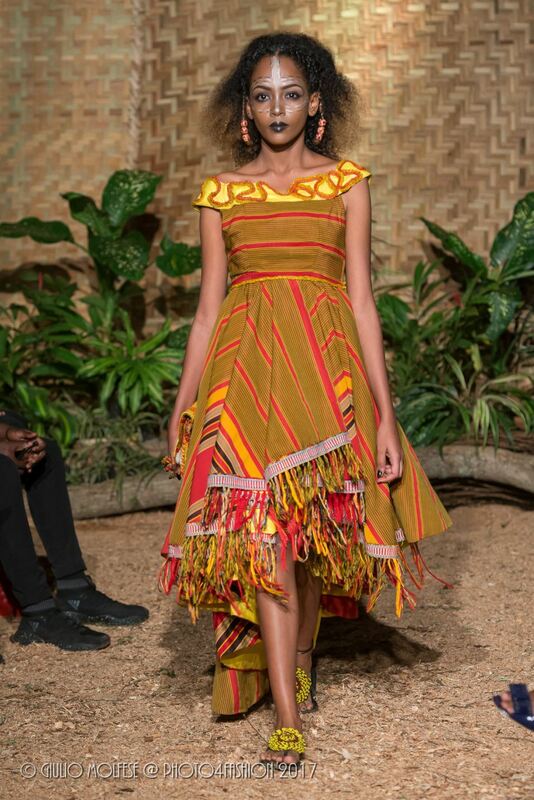 The 207 SEED Show winner was Nakigudde Joan and looking at her final piece, I would say she deserved the win. 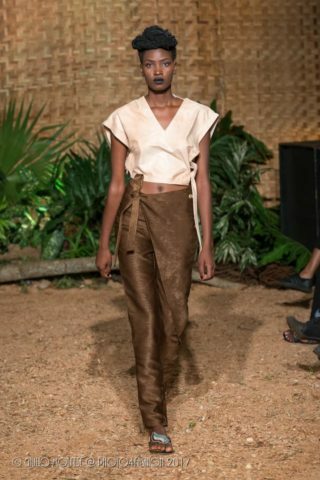 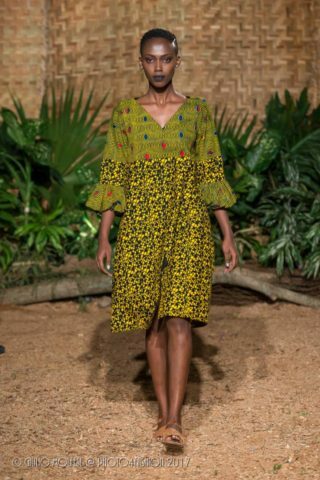 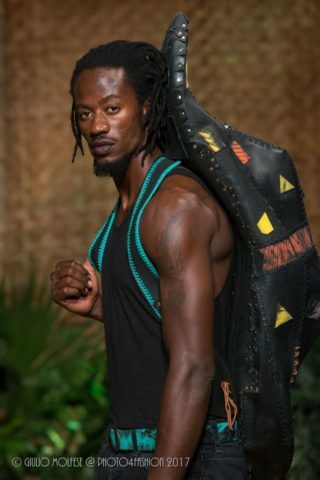 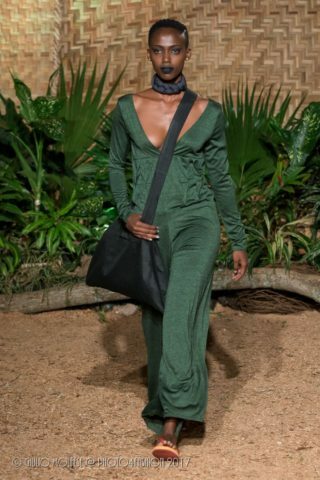 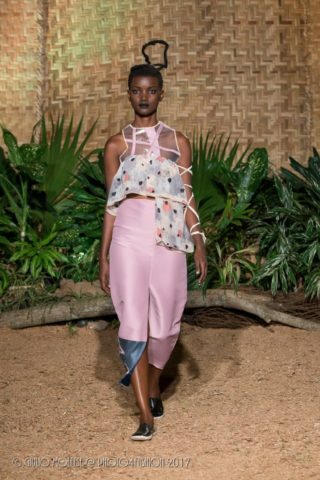 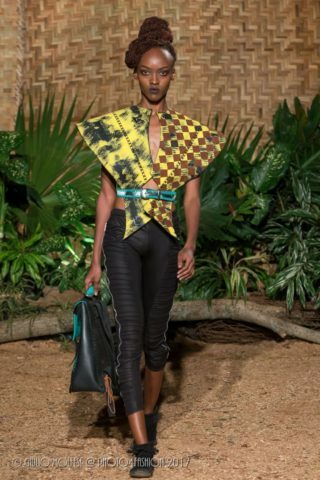 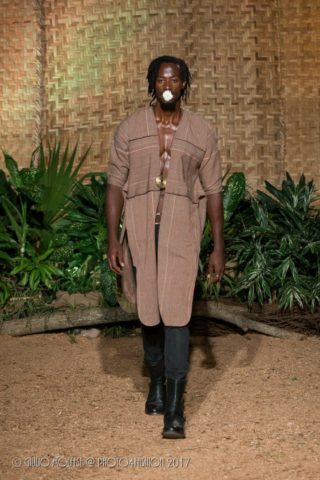 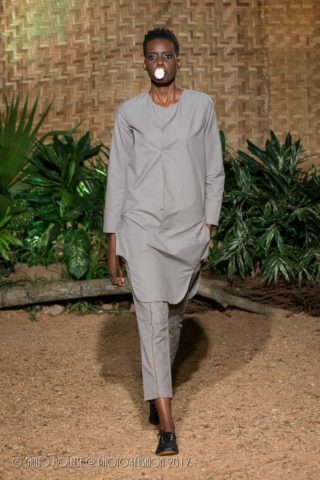 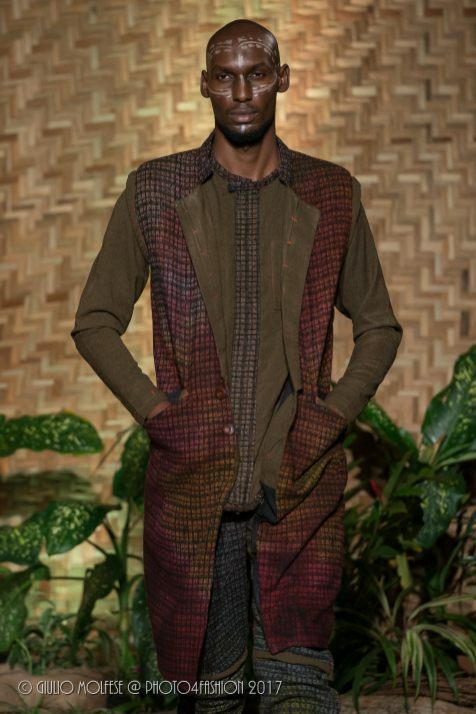 Say-Manda, the label for Charles Douglas Ssemanda who won the SEED showcase competition last year was among the main designers showcasing. 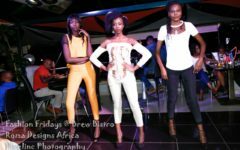 Attendees included Ahumuza Brian of Abryanz and Kim Swagga. 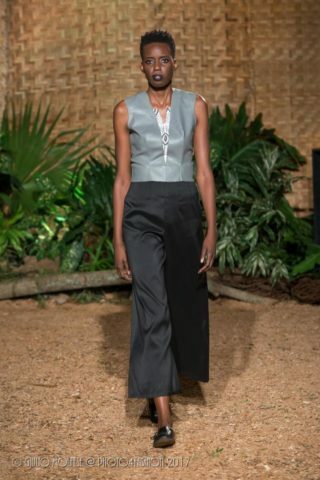 The R&R collection is a one-off ready-to-wear collection that is already available for sale. 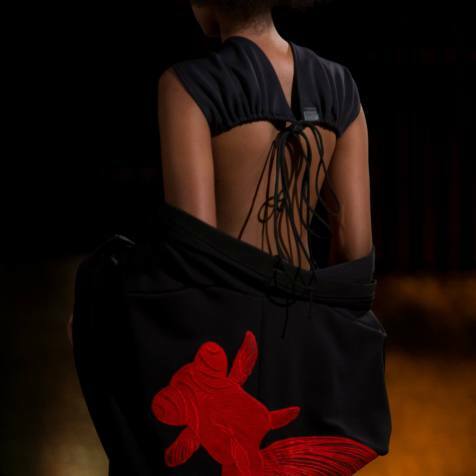 All photography is by Giulio Molfese.